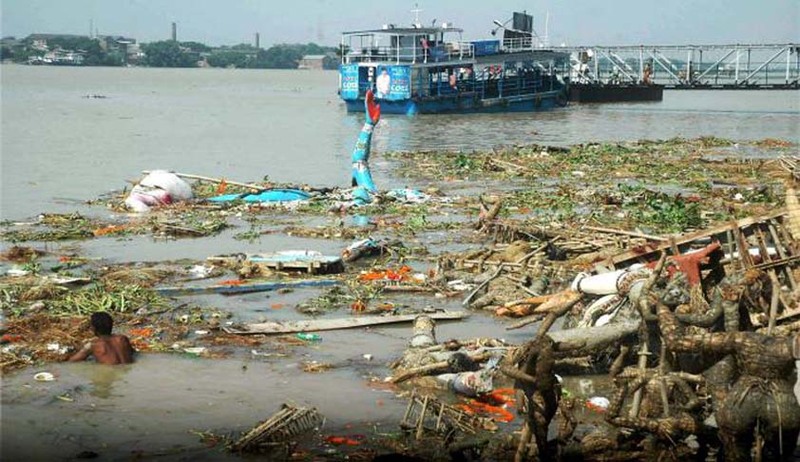 "After seeing your action plan, it seems Ganga will not be cleaned even after 200 years. You should take steps so that Ganga gets its pristine glory and future generations can see it. We don't know whether we will see it or not,” these are the words which the highest court of the country had for the Ganga cleaning plan of the Central Government. Finding the affidavit filed “too bureaucratic” and not for the layman, the court asked the government for a power point presentation within 3 weeks, with stage wise plans to clean the 2,500 km long river. The Court stated "We don't want to get into the nitty-gritty of committees. But we want to know how a common man would expect the cleaning Ganga process to emerge. It is better if you can show us a PowerPoint presentation. Also fix milestones so that we can assess the progress,"
Solicitor General Ranjit Kumar stated to the Court that Ganga at Allahabad is most polluted. It is polluted to such an extent that he refused to take a dip in it. The government in its affidavit had stated that it was keen to clean the holy river. It also said a team of experts from the select IITs have been tasked with finalising the plan by the end of this year. The affidavit stated "restoring ecological sanctity of the river will be the prime focus and one of the major steps is creating awareness about the conservation of river and ensuring peoples' participation."